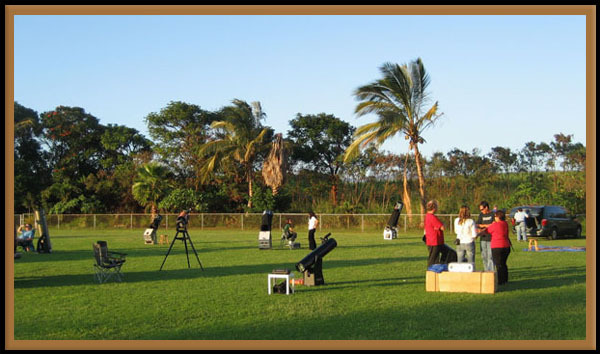 Picture of our January 5th Star Party, taken by Barry Peckham, at our Kaumakani site. Our members enjoy sharing the night sky with anyone interested! 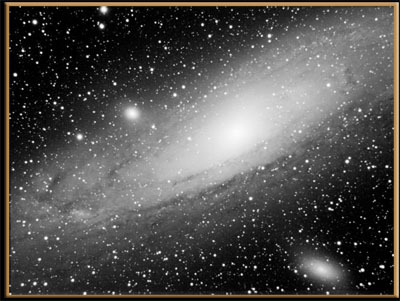 The following Astrophotography shots are taken from the P.M.R.F. Observatory at Barking Sands. Tom Hall with Bob Byer's borrowed Tele View 85 and his SBIG-2000 camera on the Burns-Feldman we planted at the observatory. 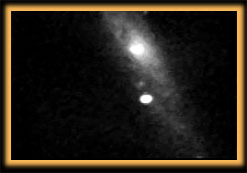 In the infrared portion of the spectrum, M82 is the brightest galaxy in the sky. 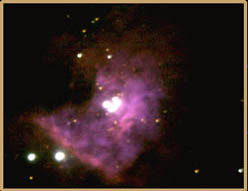 Its turbulent core, with conspicuous dust lanes, is also a strong radio source. It's twelve million light years away from Kekaha. 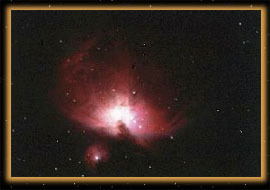 This image is three twenty-second intergrations processed with Megefix. 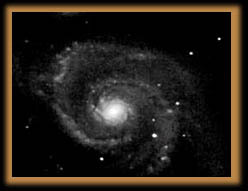 M51 Whirlpool galaxy in Ursa Major, 37,000,000 light years away. 6-20 second intergrations with Tom's cookbook CCD camera. F/5.6, twenty minutes on 800ASA FujiPro. The center of the Milky Way. SN1998S was first detected by C. Li, of the Beijing Astronomical Observatory on March 3rd, and confirmed the following day by a team at the Lick Observatory and a couple from Berkeley using Keck-1 atop Mauna Kea. 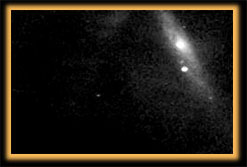 I came across a query concerning it on the CCD camera web page and went out last night and got these images. 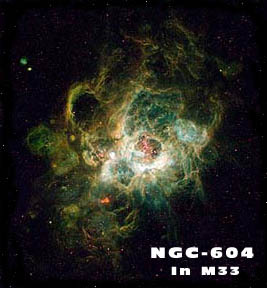 It's in NGC 3877, just next to chi Ursa Majoris, and is listed as mag. 13.5 as of a March 4th observation. 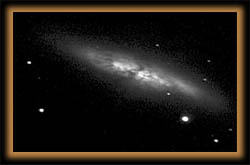 "The Sky" lists NGC 3877 at 12th magnitude, but I'd put SN1998S at about the same brightness. The object of interest is the bright star just below the nucleus of the galaxy, and should be easily visible if you center chi Ursa Majoris in a reasonably wide eyepiece.